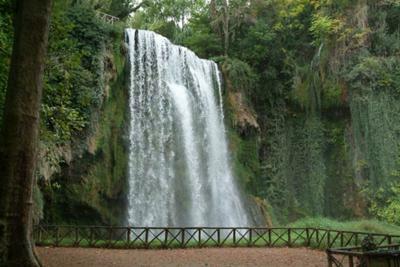 Nearly 10 years ago, on a trip to Spain, we ‘discovered’ Monasterio de Piedra – now a hotel. 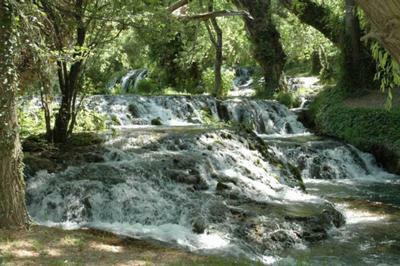 Its loveliest feature was the multi-tiered waterfalls, with hidden caves, which were the central focus of its expansive park-like gardens. From our room it was delightful to hear the steady flow, burble and splash. I recommend it.